Aurora REALTORS® held a fair to promote homeownership on Saturday, April 12. The Mainstreet Organization of REALTORS® and the REALTOR® Association of the Fox Valley hosted the event. In the Summer of 2013 the Mainstreet Organization of REALTORS® and the REALTOR® Association of the Fox Valley identified the City of Aurora as a community that would benefit from an Employer Assisted Housing (EAH) Program. The City of Aurora is home to a number of larger corporations and many of their employees do not live and work in the community. 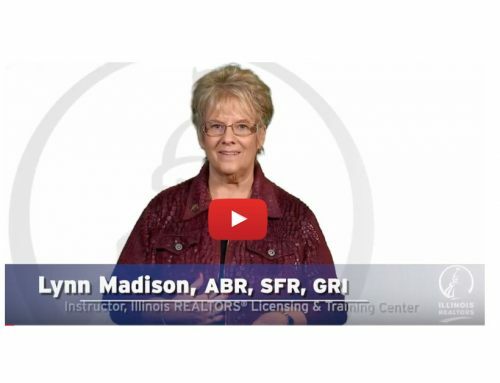 Jointly, the MORE and RAFV Associations hosted the NAR Employer Assisted Housing class for 50 local REALTORS®. Following the EAH class, local REALTORS® met with Aurora community leaders to discuss the implementation of the EAH program. From those discussions, the idea for an event to highlight the great quality of life, experiences and other amenities that make Aurora an attractive community for families considering new homeownership opportunities was developed. Local MORe and RAFV REALTORS partnered with the City of Aurora (IL) to host the first “Experience Aurora Homeownership Exposition” on Saturday, April 12, 2014. The Expo brought awareness to Aurora employees about down payment assistance programs that are available for first time home ownership. Also, the Exposition featured a host of exhibitors that showcased Aurora amenities that families consider in choosing their first community as a homeowner; schools, park district and community organizations. Finally, the event had a trolley that shuttled guests to affordable housing available near to Downtown Aurora. Following the event, local REALTORS® hosted Aurora Open House Saturday for attendees to visit additional properties available in the City of Aurora. This event would not have been possible without a Housing Opportunity Program Grant from the National Association of REALTORS®.